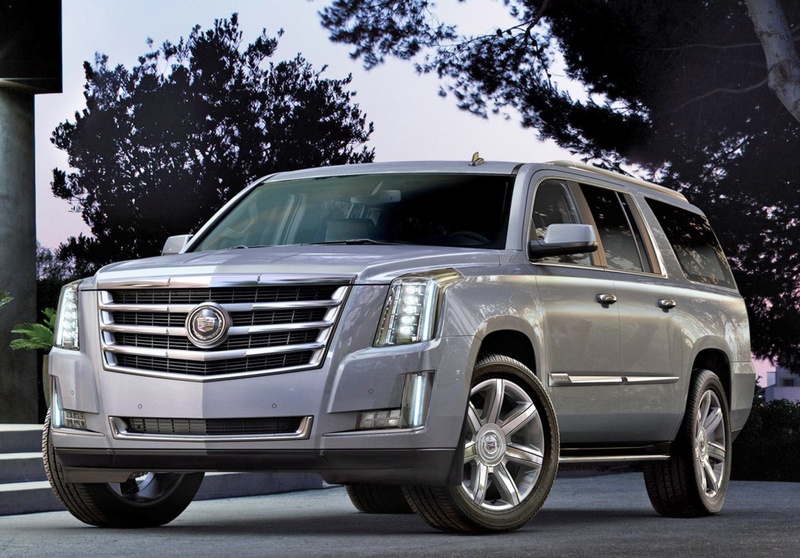 The Cadillac Escalade was completely redesigned last year. It comes with a new 6.2-liter, 420-horsepower V-8 engine, connected to a six-speed automatic transmission. The newest generation of Cadillac’s full-size SUV, the Escalade, came to market just last year, featuring more of what has always made it popular: luxury, versatility and styling. It’s also more fuel-efficient. For 2016, the only changes are the addition of standard Lane Keep Assist on all trim levels; enhanced CUE infotainment features, including Apple CarPlay capability; and four new exterior colors: Gray Silk Metallic, Red Passion Tintcoat, Crystal White Tricoat and Dark Emerald Metallic.